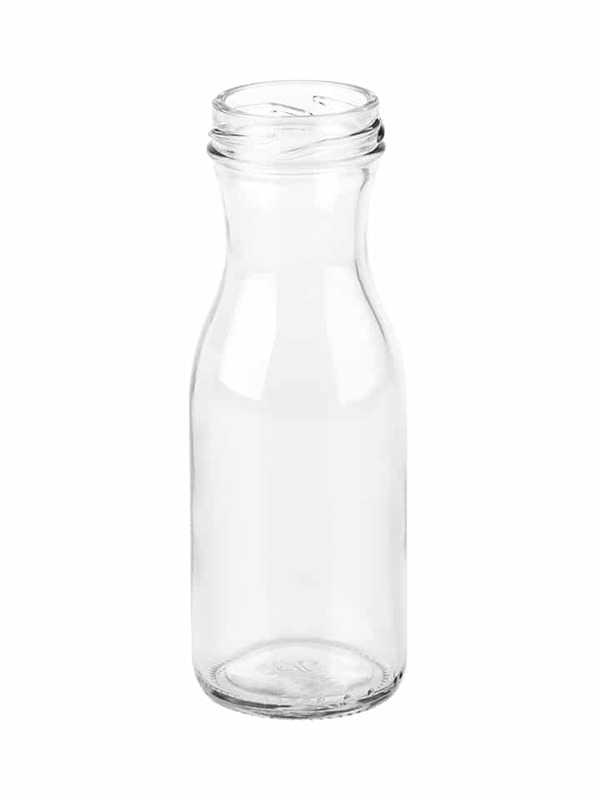 PONT Europe has re-designed the classical carafe bottle for a brand new generation, taking the aesthetic beauty of this appealing glass bottle and combining it with the technical advantages of modern equipment. 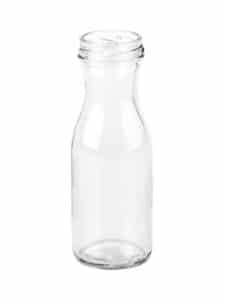 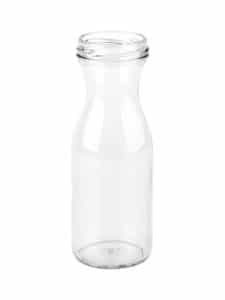 We have created a brand new carafe bottle that can be used on automated filling lines by adding a standard TO closure and a large labelling area. 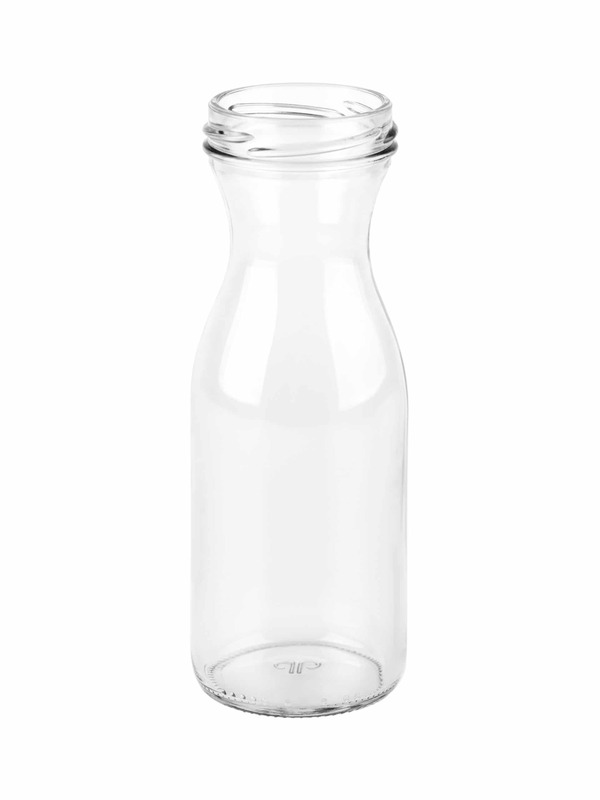 The carafe is currently available in 150ml (TO43) and 250ml (TO53) capacities, with a wider range coming soon.